Craftmade Signature Collection Ceiling light fixture comes in brushed satin nickel finish to suit your decor. It supports (2) 60-Watt A-type incandescent bulbs. 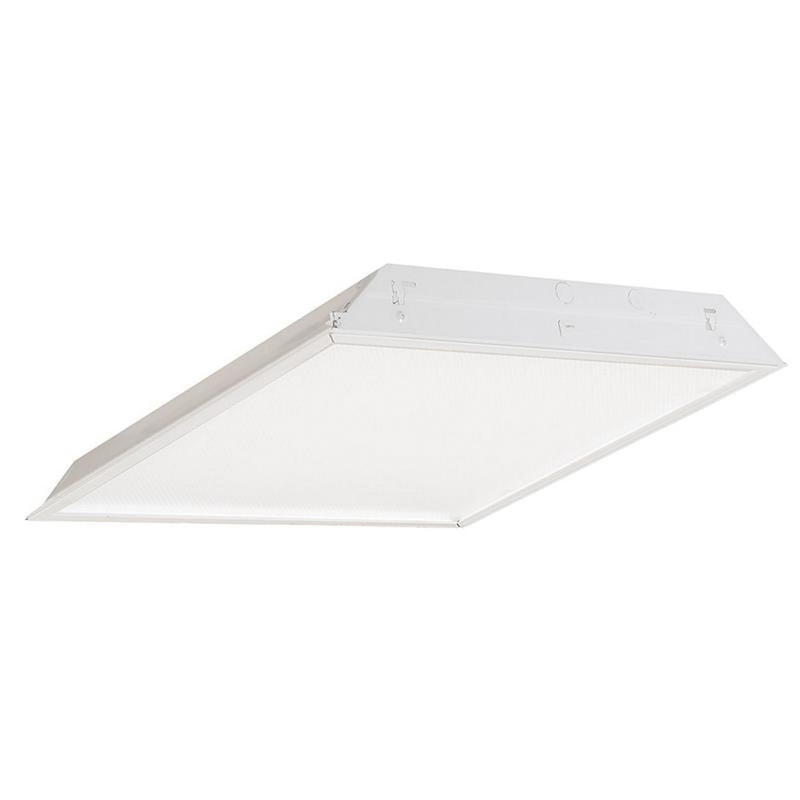 This flush mount light fixture is suitable for indoor purpose and architectural step pan. It measures 13-Inch x 6-Inch. Ceiling light fixture is cULus listed.